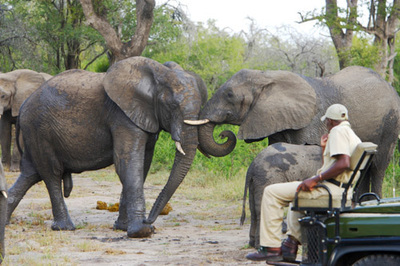 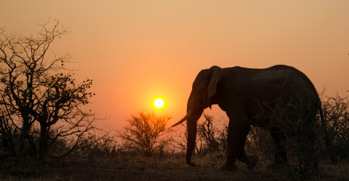 Enjoy a 4 day luxurious safari experience in South Africa's premier private game reserve! Sabi Sand Private Game Reserve, bordering Kruger National Park, is the oldest private reserve in South Africa and a magnificent place to spot the iconic Big-5! 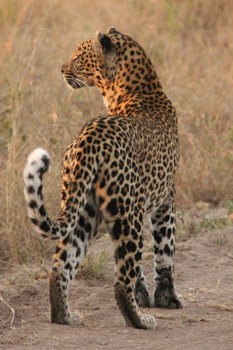 Renowned as the best place to see leopard in South Africa, this fabulous reserve also boasts a healthy population of lion, cheetah and caracal - a cat lovers dream! 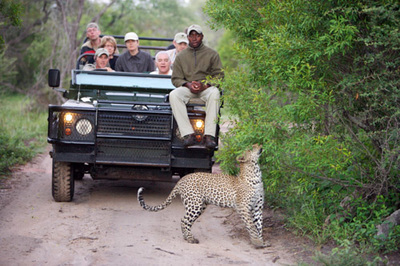 This morning you arrive at Kruger Mpumalanga International Airport and continue the journey on to Sabi Sand Private Game Reserve. 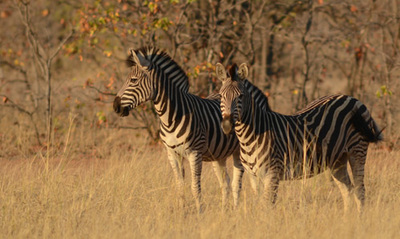 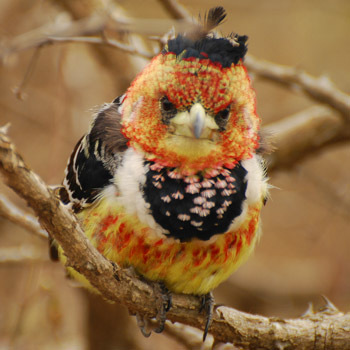 This game reserve is a part of the Greater Kruger National Park and is the oldest private reserve in South Africa. Here you can find the Big-5, as well as cheetah, wild dog, hyena and the caracal. You will stay in a luxurious 4* star lodge, and enjoy your first guided game drive in an open game viewer this afternoon. 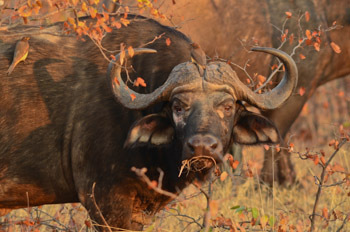 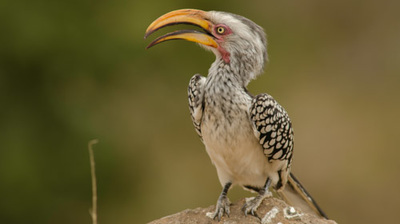 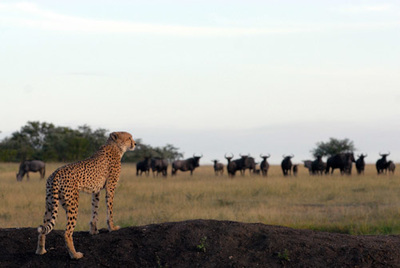 This morning you have one last chance to spot Africa's iconic animal species on your final guided game drive. Back at the lodge, you'll enjoy a delicious breakfast before departing Sabi Sands for Kruger Mpumalanga International Airport. 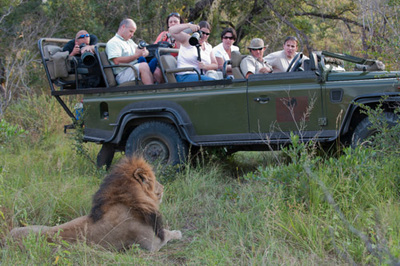 For more information about the destination you'll visit on this tour, follow the link below.